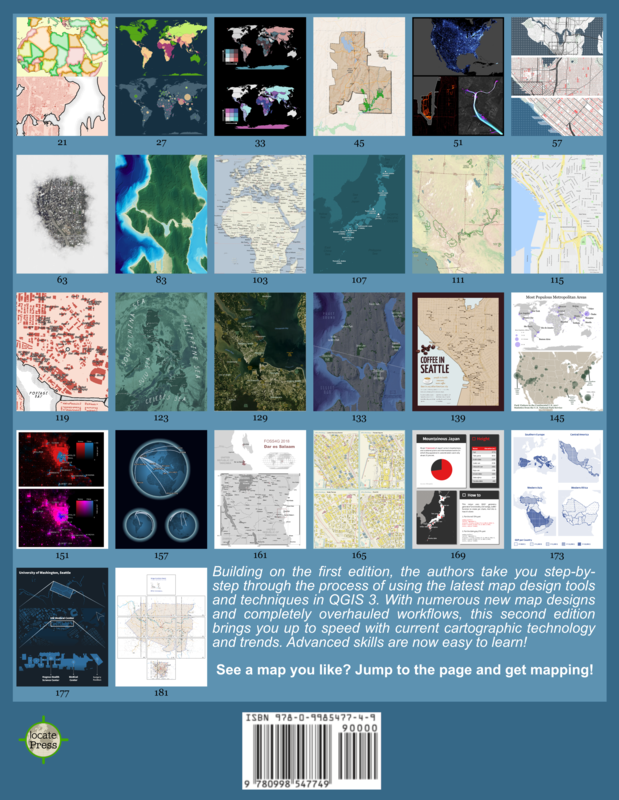 This year, the QGIS community is not writing their wish lists to Santa Claus. This year, we get to send our wishes to kCube! 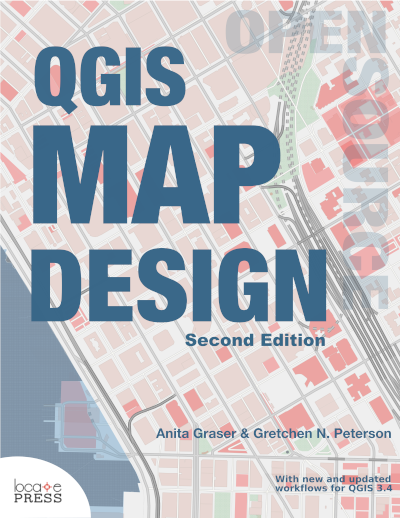 You will find the wish list on the QGIS Wiki. The page is aimed at collecting ideas for features and tasks that can be assigned to the 6 months of developer time being donated by kCube Consulting. Later, there will be a poll to find the most useful contributions.